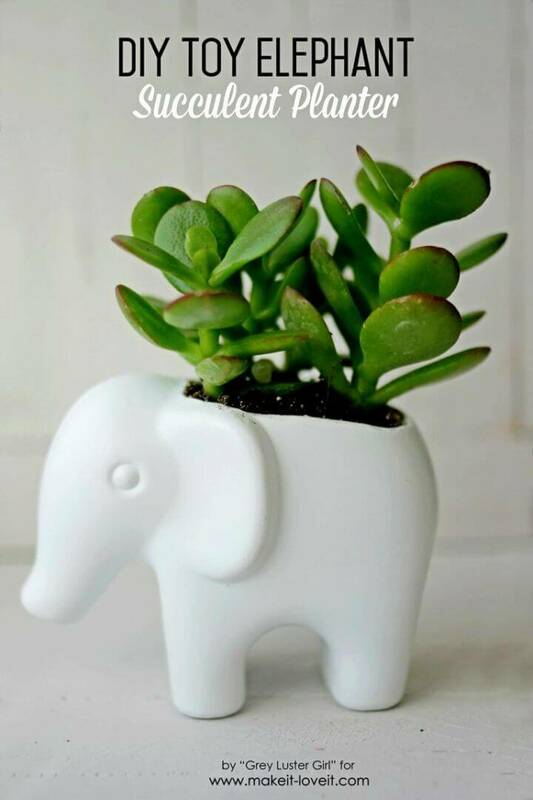 The elephants are the only wild animal that is huge in size but does no harm mostly at least until they get angry! 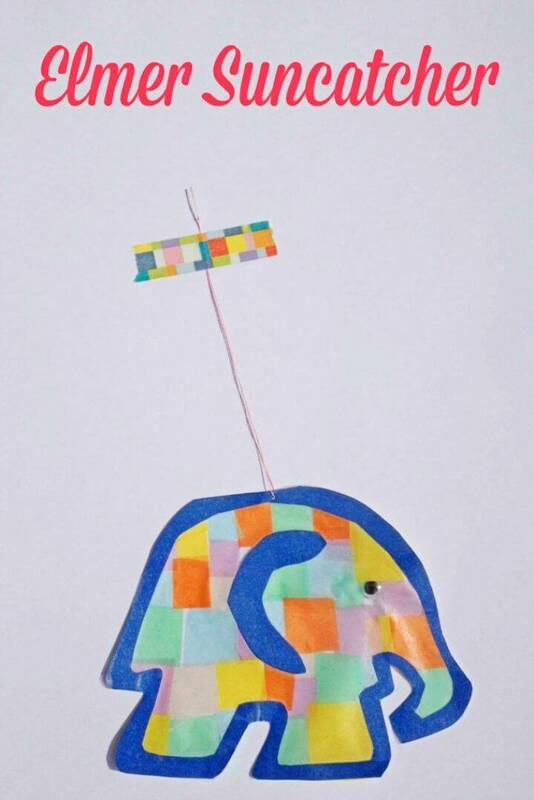 They are the most loved animal by the kids too when they go for a zoo visit and if talking about the ancient times, they were all the royal rides for the kings and princes and this is not the limit, the elephants can still be seen as a featuring animal in the various traditional festivals and occasions and also in the ceremonies! 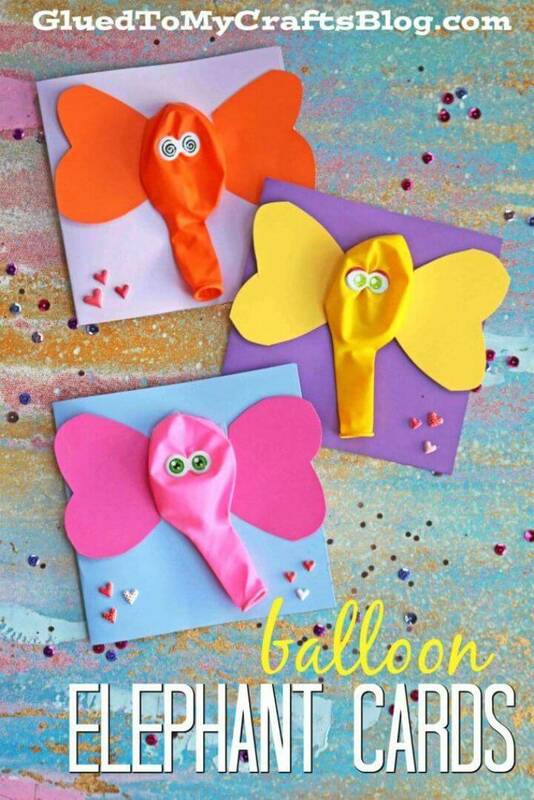 Why they are mostly the center of attention of the kids? 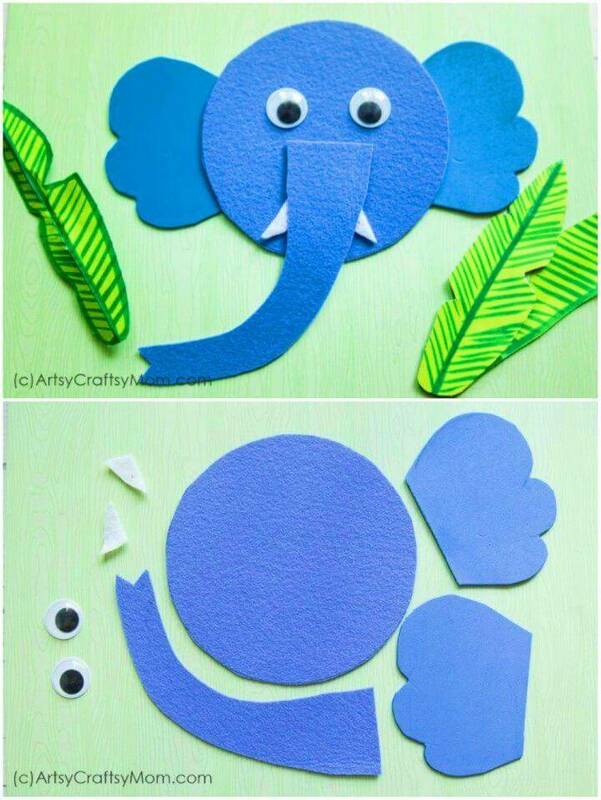 It is due to the reason that they have been a great part of the kids story books and cartoon series and hence it would be a great kid’s crafts to do with these 20 Creative DIY Elephant Crafts for Your Kids that will also be great for the World Elephant Day 12 August and will also rock for the 22nd September that an Elephant Appreciation Day! 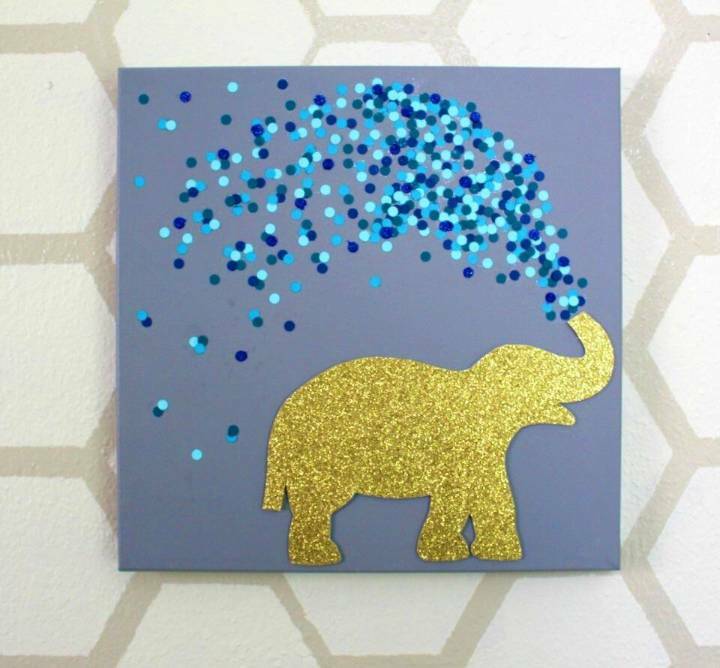 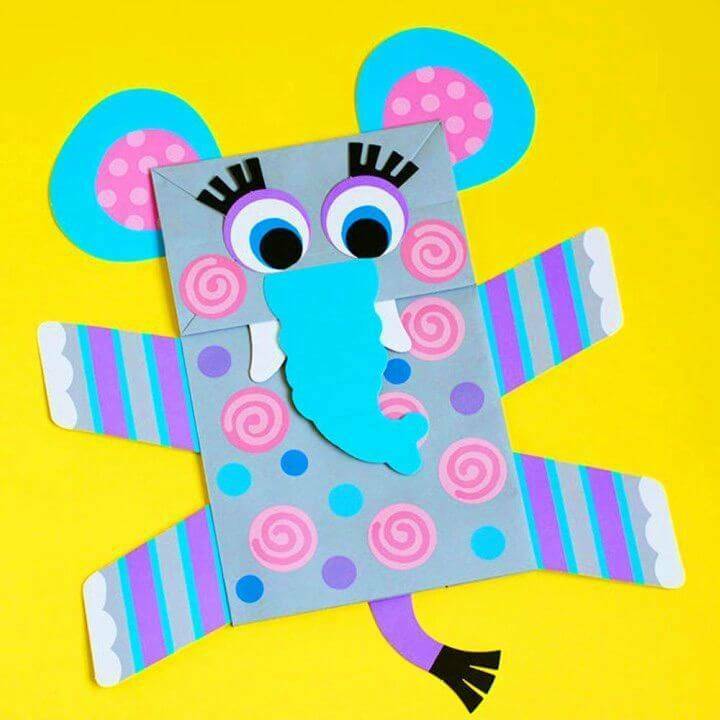 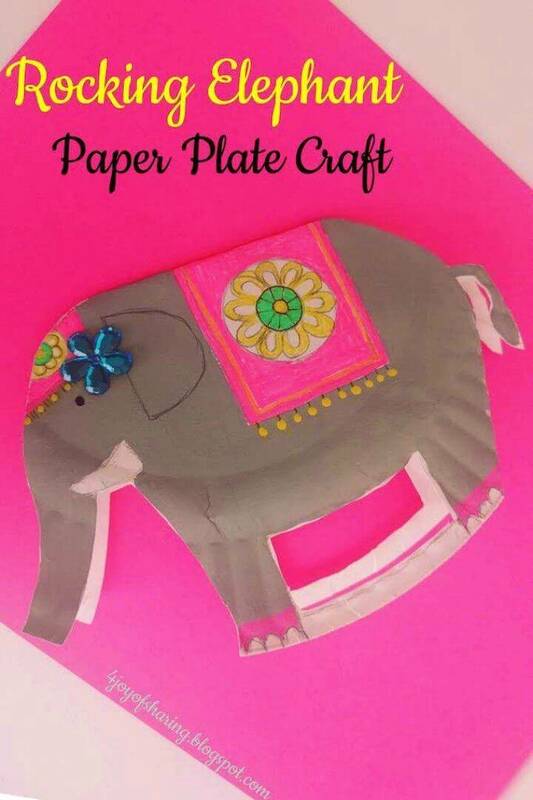 This list will provide you the most genius and cost-efficient ways to make a toy or the glam paper art of your favorite elephant using the items and materials that you mostly have in your possession! 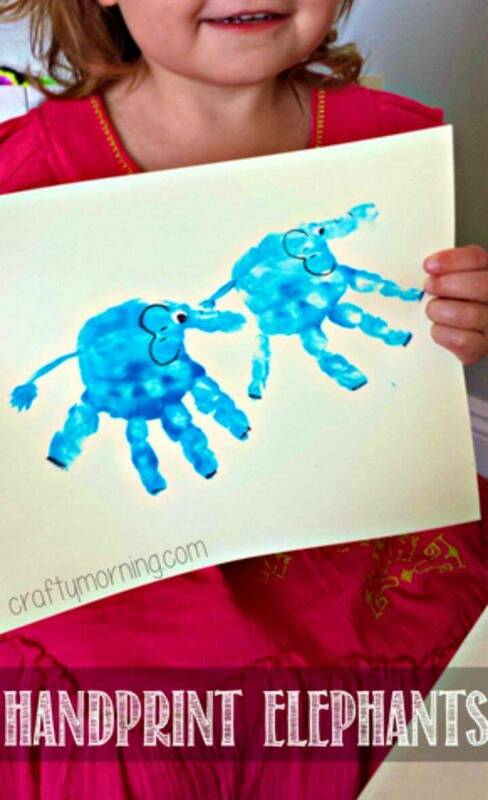 And these crafts are also going to rock as the best rainy day kids crafts and as lovely summer kids crafts! 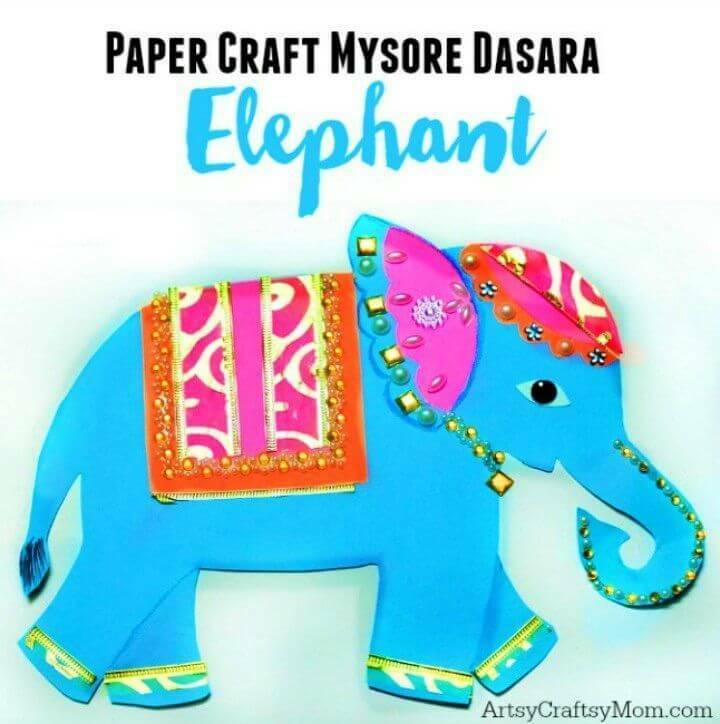 If you are willing to get only the colorful elephant symbols or art to display on the wall and also as a monogram on several of your items of interest then you can quickly draw the elephant on paper and then fill it up with the colors! 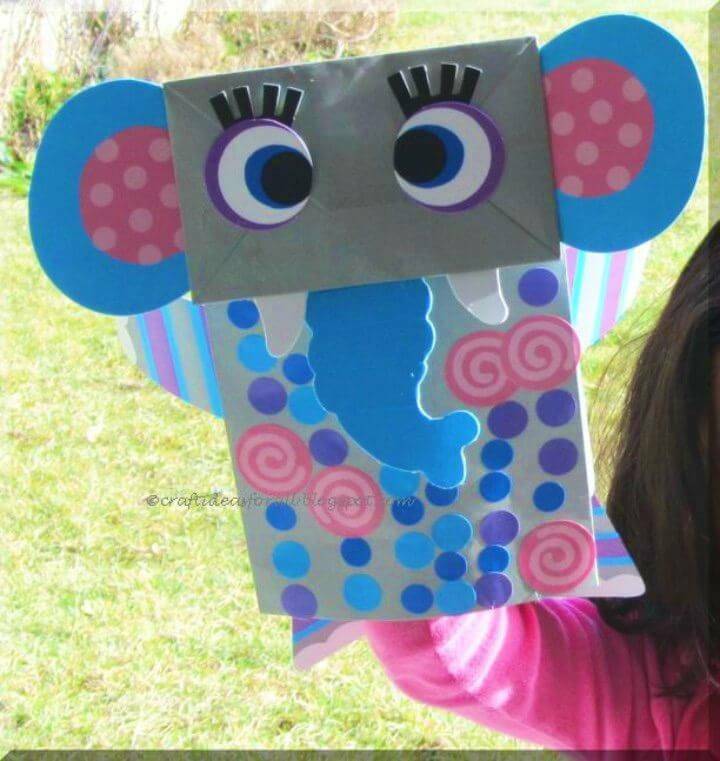 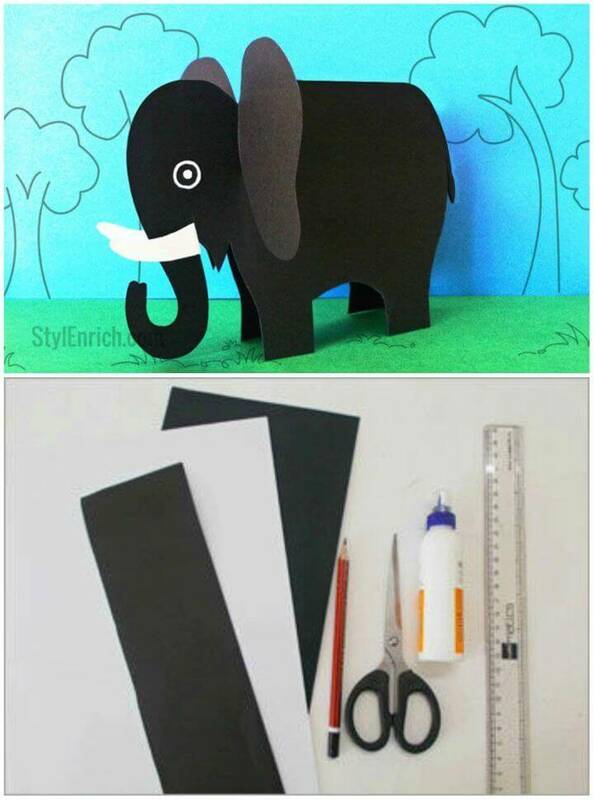 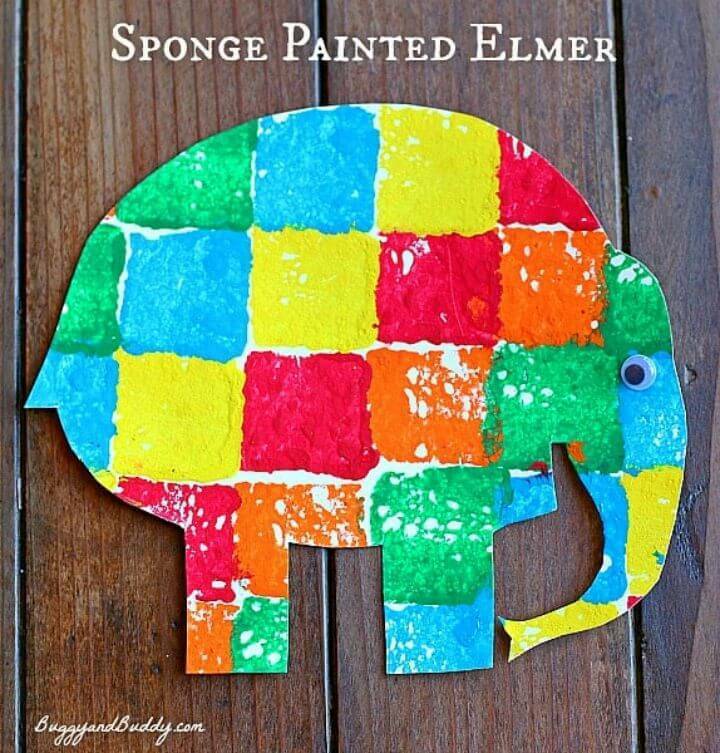 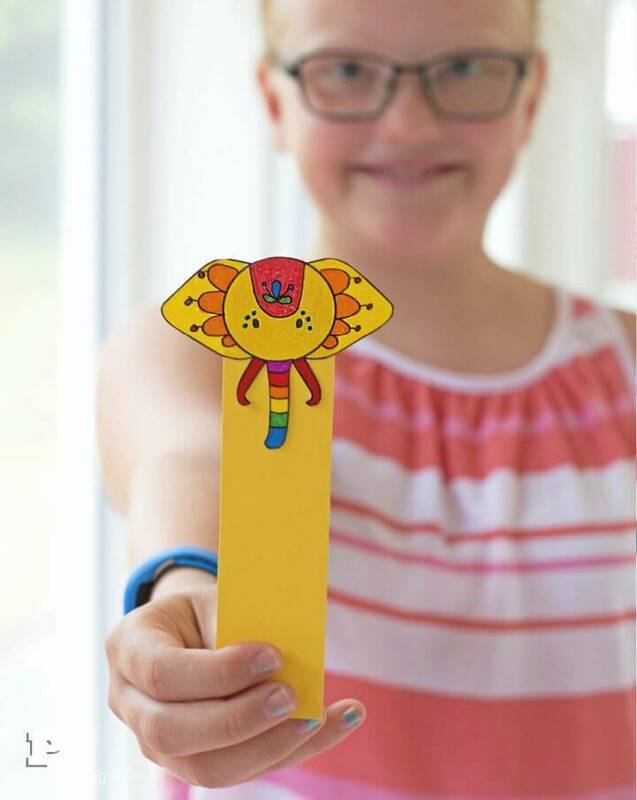 Also, cut out the elephant body or face parts out of the cardstock by following a template and then put them together and finish with googly eyes and also with the balloon or other custom noses to make cool elephant crafts! 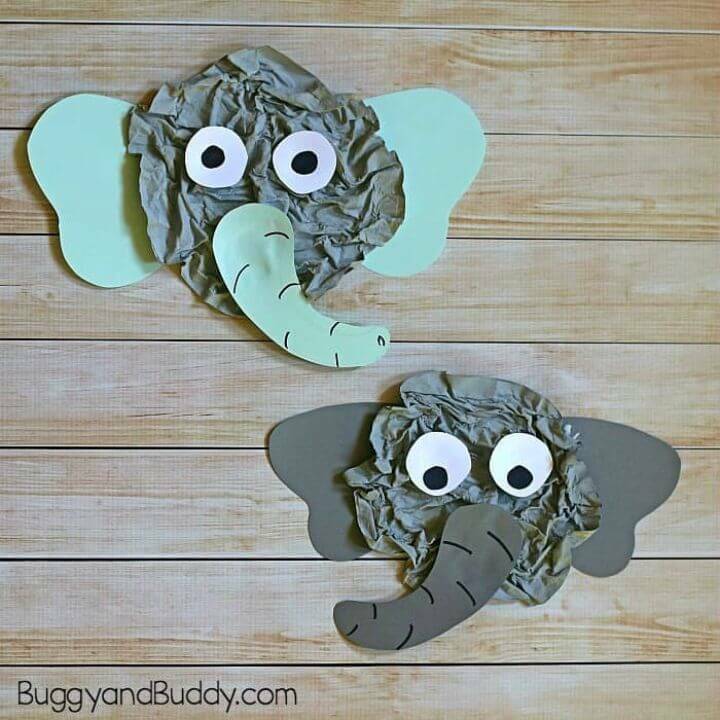 If you are concerned with the elephant kids’ toys then do a little sculpting of the cereal boxes or cardboard boxes to turn them into cute looking elephants and also make the lovely elephant succulent planters out of the elephant toys! 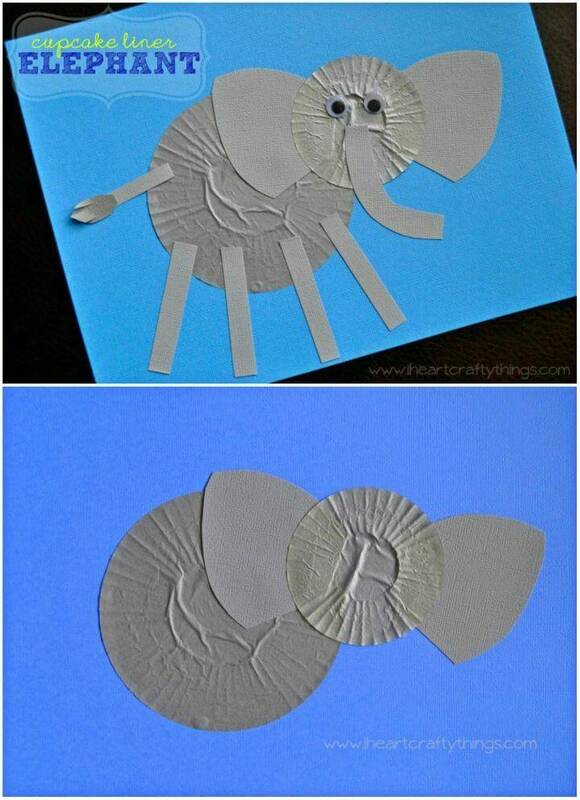 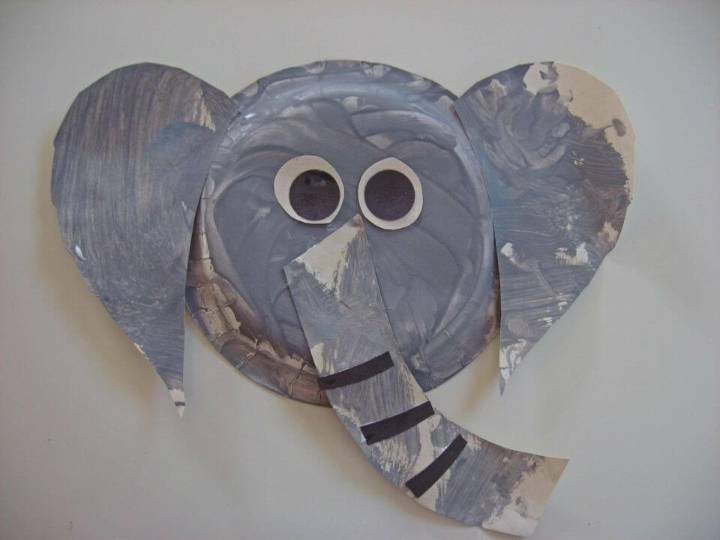 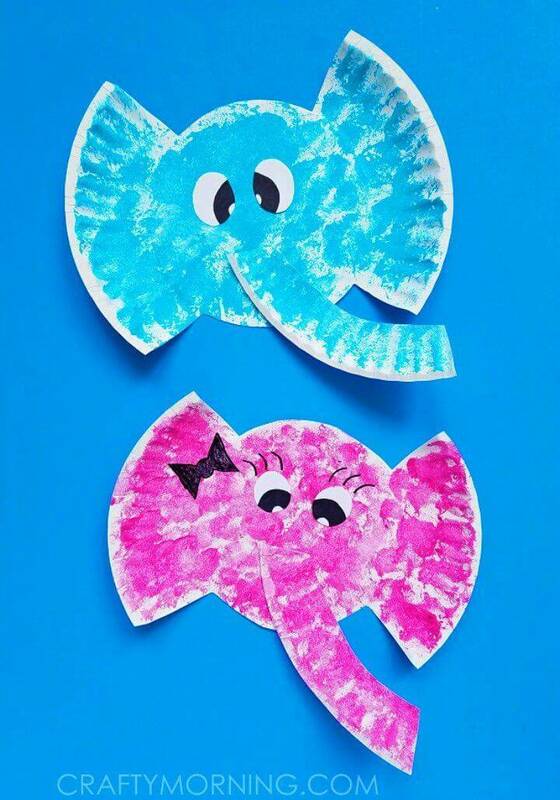 Use also the paper plates to make quick cute elephant faces and also adhere to the cutout elephant on a canvas frame to make the lovely elephant wall art pieces! 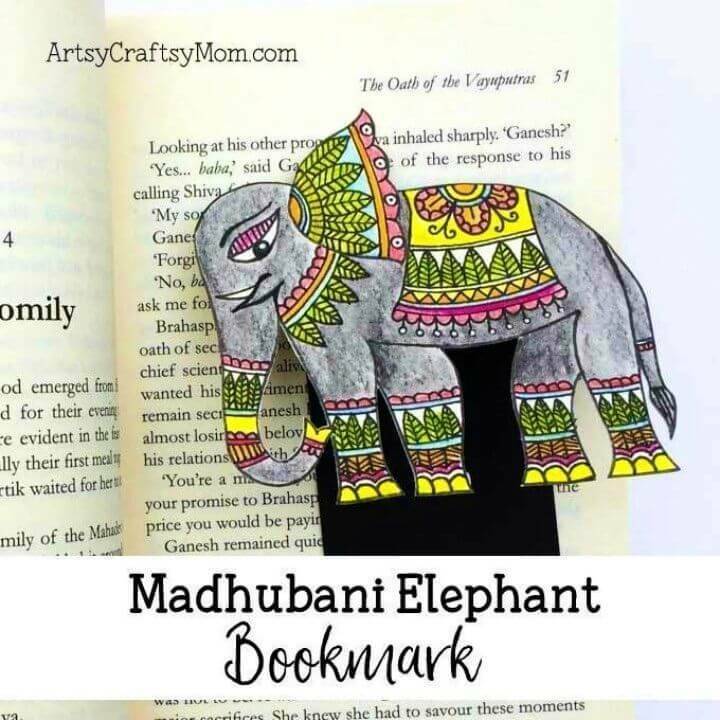 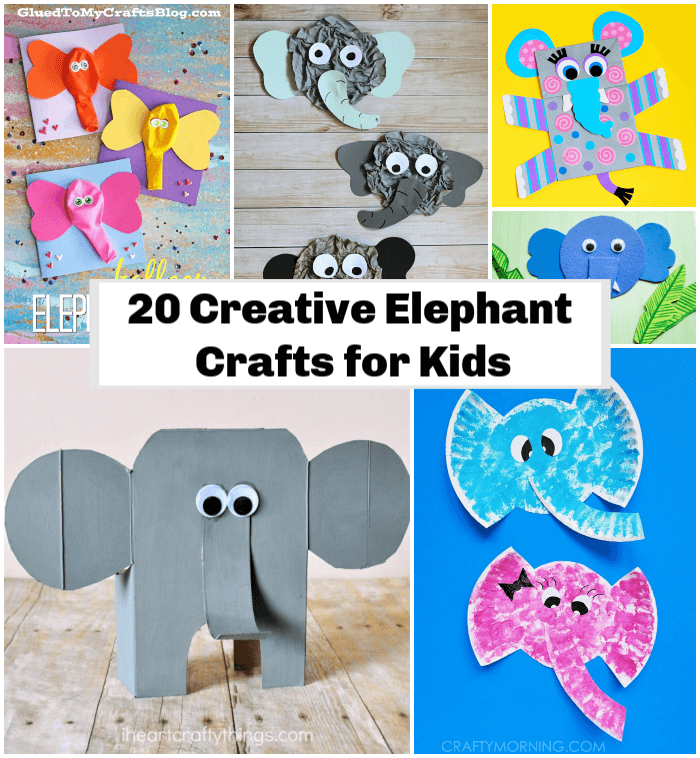 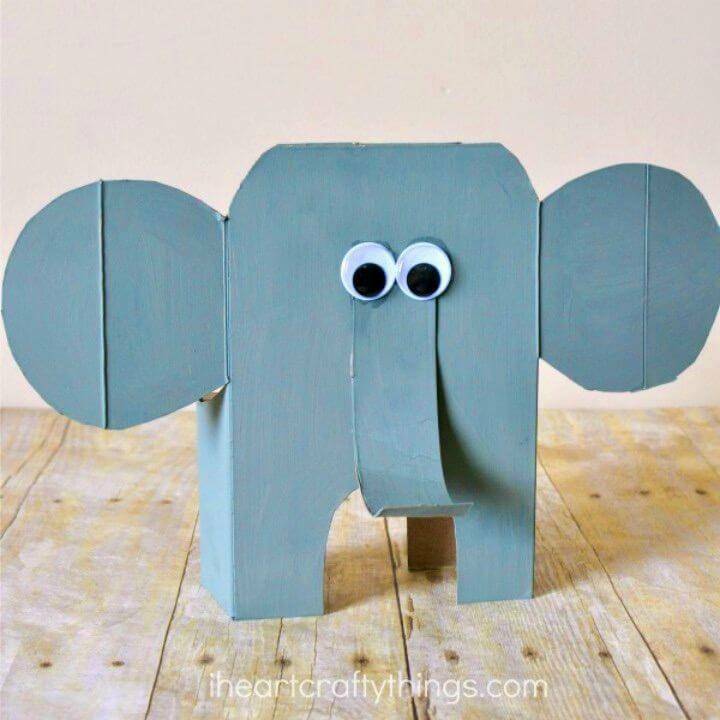 You will be finding more amazing elephant crafts if you browse this entire collection and click once the attached links to grab the how-to instructions and tutorials!